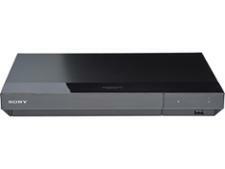 LG BP250 blu-ray dvd player review - Which? 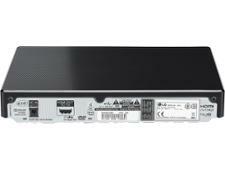 The LG BP250 is a back-to-basics Blu-ray player that lacks smart-TV apps and can't play 3D Blu-rays. It has USB connectivity to play stored videos, photos and music, and will play CDs and DVDs, too - but that's your lot. 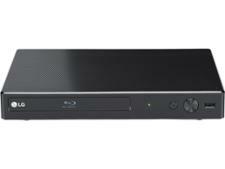 We have tested 27 blu-ray DVD players and found that there are 0 Don't Buys and 4 Best Buys.